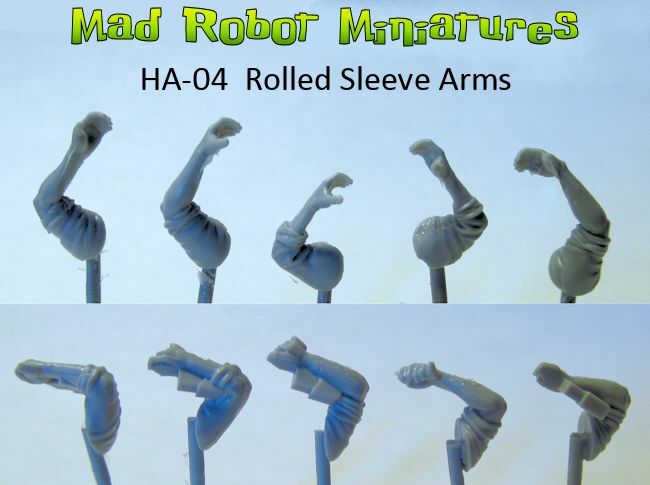 Mount Rider Lance Arms 3-pack [HM-03 3-pack] - $3.00 : Mad Robot : We Likey Minis!! 3 sets of rider arms, left hand holding reigns, right hand holding lance. 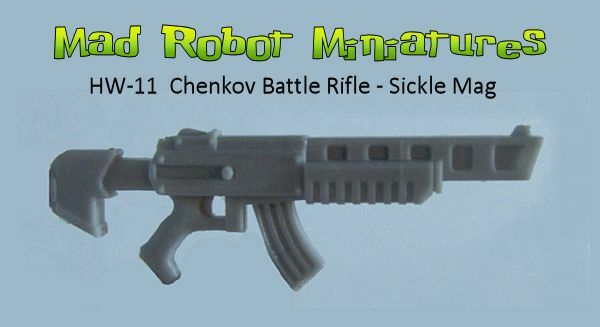 These are intended for use with Mad Robot parts, compatibility with other parts is not guaranteed.